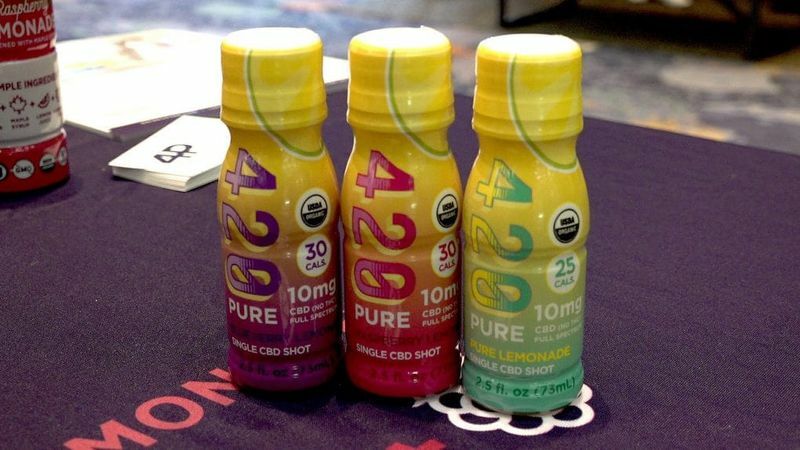 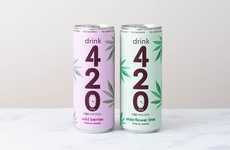 Organic lemonade brand 4Pure is set to introduce a new line of shots called '420Pure,' which are packed with 10 milligrams of full-spectrum CBD. 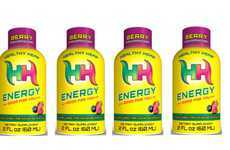 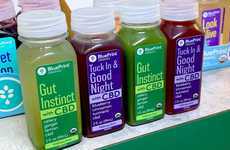 The 2.5-ounce bottles are offered in fruity varieties like Blueberry Lemonade, Raspberry Lemonade and Pure Lemonade, which are low in calories. 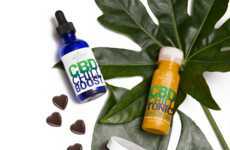 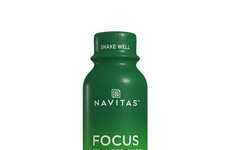 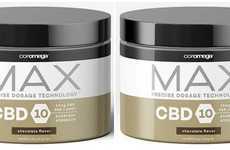 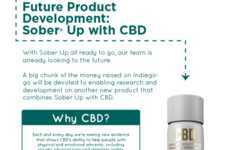 While small single-serve shots used to be associated primarily with energy shots, a new wave of CBD products is helping to prove that other functional benefits can be offered in formats that are just as compact. 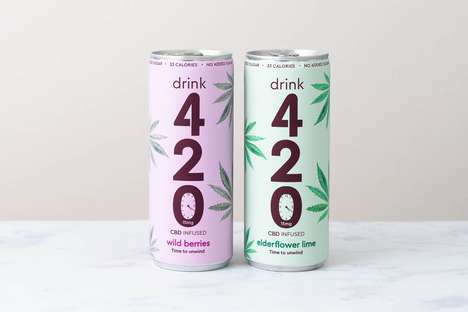 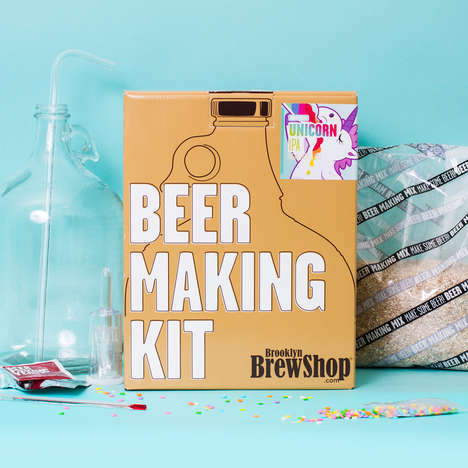 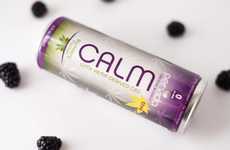 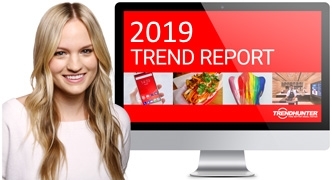 The CBD-infused shots and beverages category may have been virtually non-existent just a few short years ago but consumers now have the ability to refresh themselves with a variety of CBD-infused products, including everything from water to coffee.